Religare Health Insurance has launched Religare Super Mediclaim, a very specialized policy to help protect you from the cost of Critical Illnesses. Unlike ordinary Critical Illness plans, this policy does not pay out a fixed amount if you get diagnosed with any Critical Illness, but rather it pays for the actual costs incurred during the treatment for that illness. India is quickly catching up to Western countries in terms of development. Our roads are better, literacy has improved, poverty is slowly reducing, and people are more aware of their rights. Exotic goods that used to be impossible to find are now freely available in our markets and online. However, hand in hand with all this we are seeing an increase in prices, pollution and stress. That coupled with the internet/smartphone boom (and a sedentary lifestyle), has led to a huge increase in the number of reported cases of Lifestyle diseases such as Obesity, Cancer, Diabetes, Lung diseases, stroke, and Heart disease. This rise has often been attributed to increasing pollution, poor diet and more time spent in front of computer and phone screens. Rising prices have affected hospitals also, and with the increased instances of lifestyle diseases, so has the cost of them increased. A coronary bypass can cost up to ₹ 4 lakhs, and that doesn’t include the cost of recuperation. 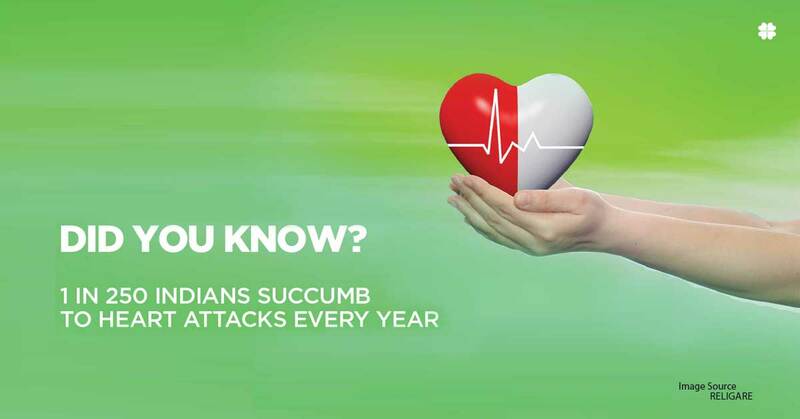 Religare Health Insurance has launched a very specialized policy to help protect you from the cost of these Critical Illnesses. Unlike ordinary Critical Illness plans, this policy does not pay out a fixed amount if you get diagnosed with any Critical Illness, but rather it pays for the actual costs incurred during the treatment for that illness. Also, unlike ordinary Critical Illness plans, it does not expire or lapse when you make a claim, but rather continues to work on in case of relapses or other illnesses. While purchasing the plan you can select whether you only want to purchase coverage for Cancer, Heart Diseases, or all Critical Illnesses. Since you get to customize your policy as per your specifications, you stand to save on what the policy costs.